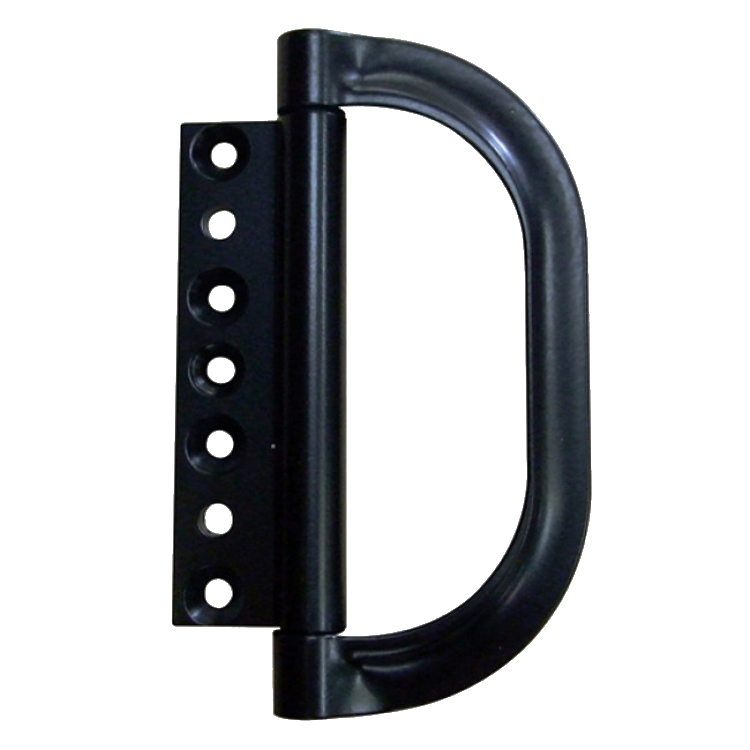 The Protect range of Magnetic Door Holders from Debar can be used to hold the swing door of your Bi-folding door set to the adjacent panel. 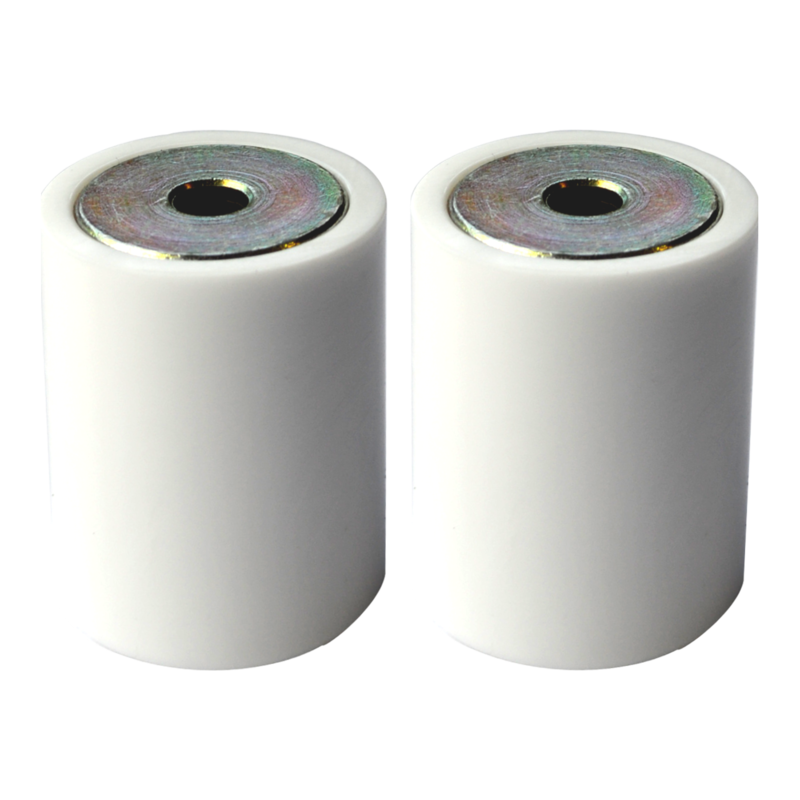 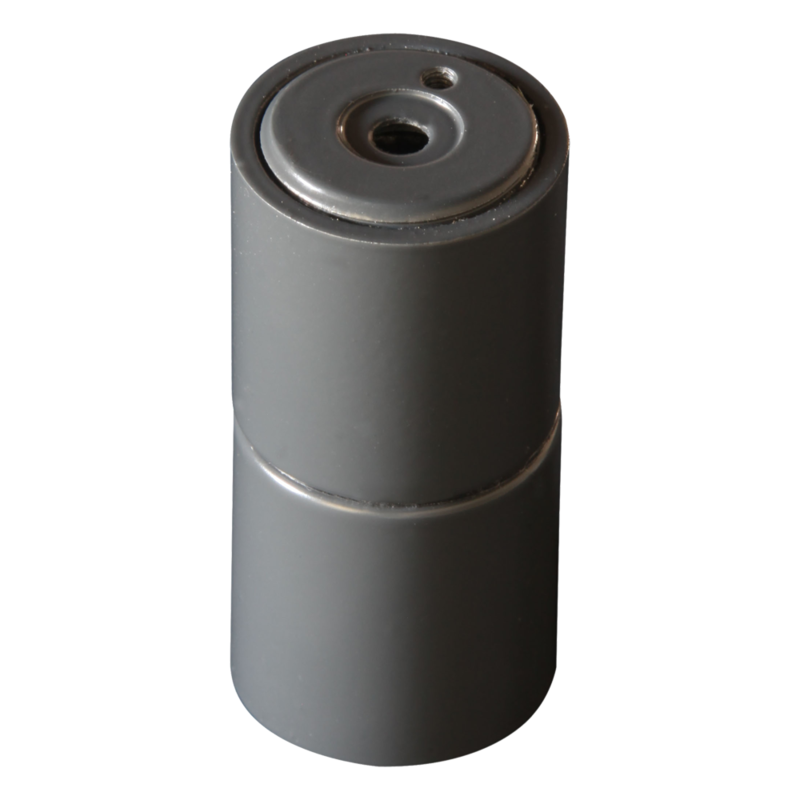 This helps to reduce damage to the doors and mechanism by creating a stable set of doors to move and stack. 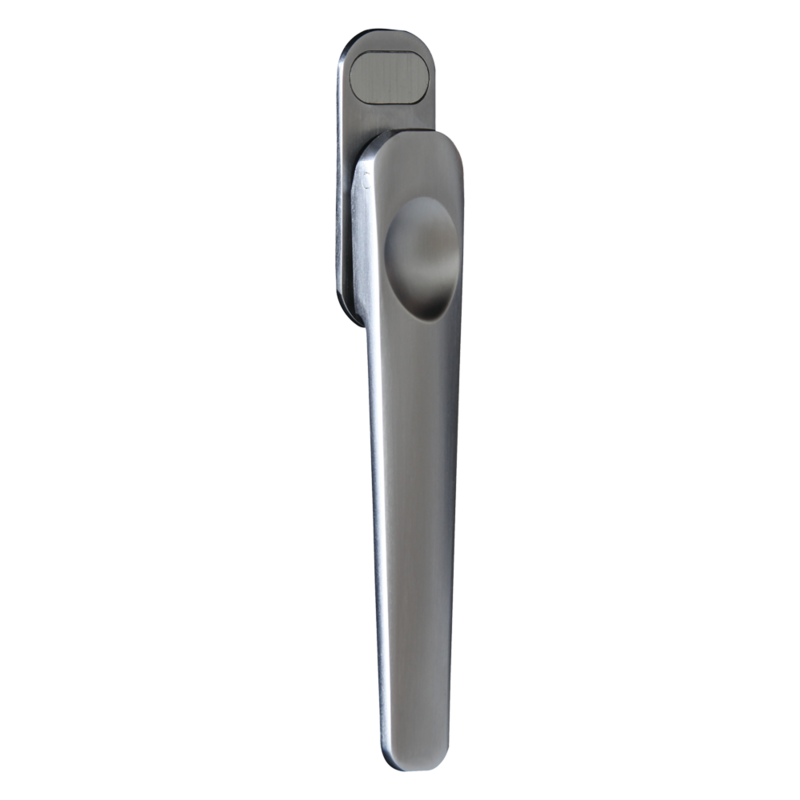 These discreet door holders are available in a variety of finishes to match the both the extensive range of Bi-fold door furniture from Debar. 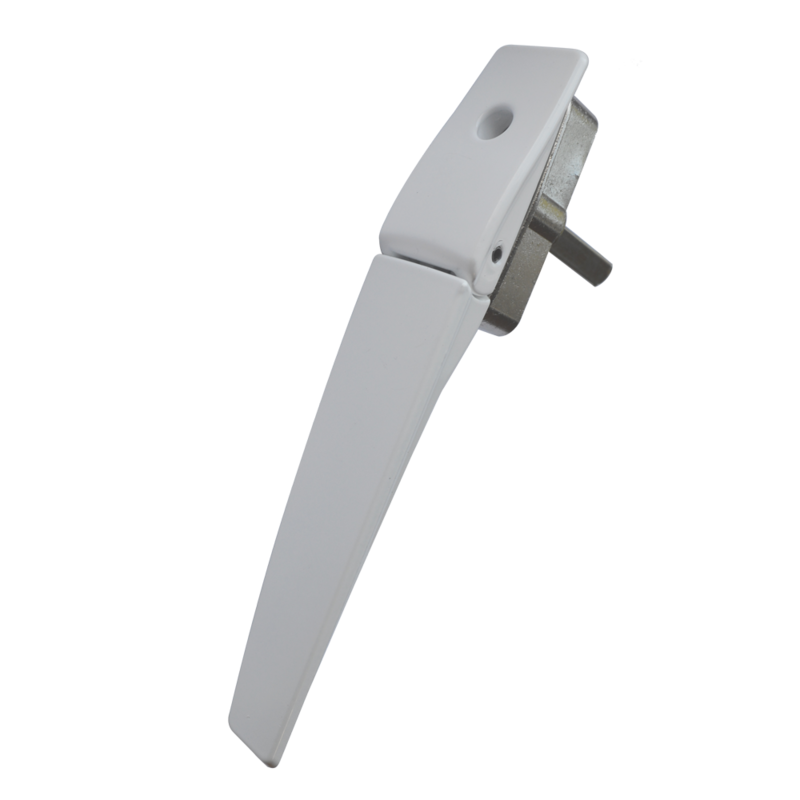 This easy-to-use Pull Handle Hinge from Debar is suitable for use with the Visofold 1000 bi-folding door system. 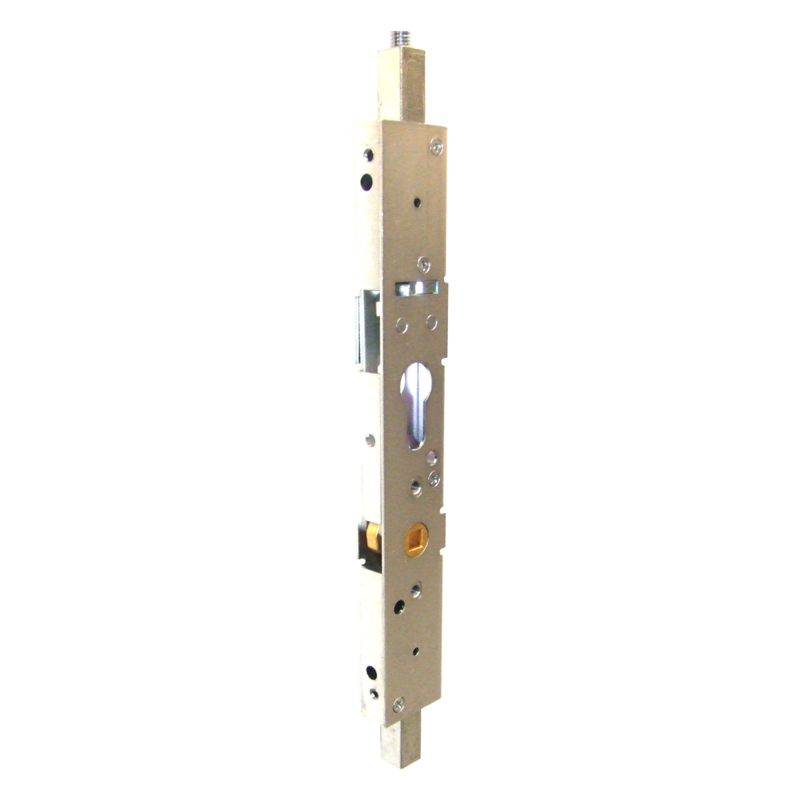 The Robus Gearbox from Debar is designed for use with bi-folding door sets. 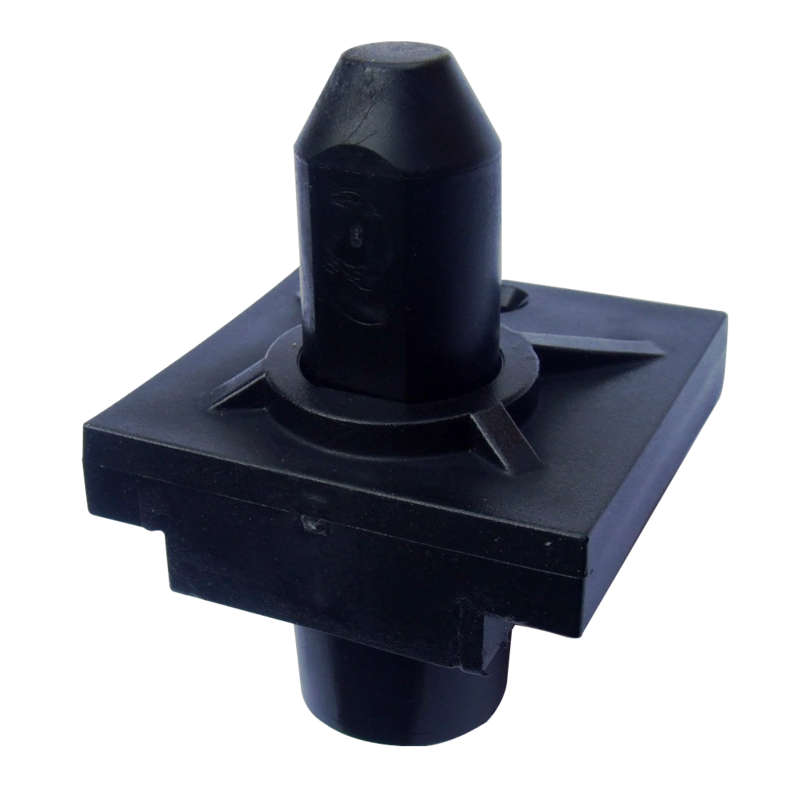 This Euro profile gearbox features a slim body and 8mm threaded rods. 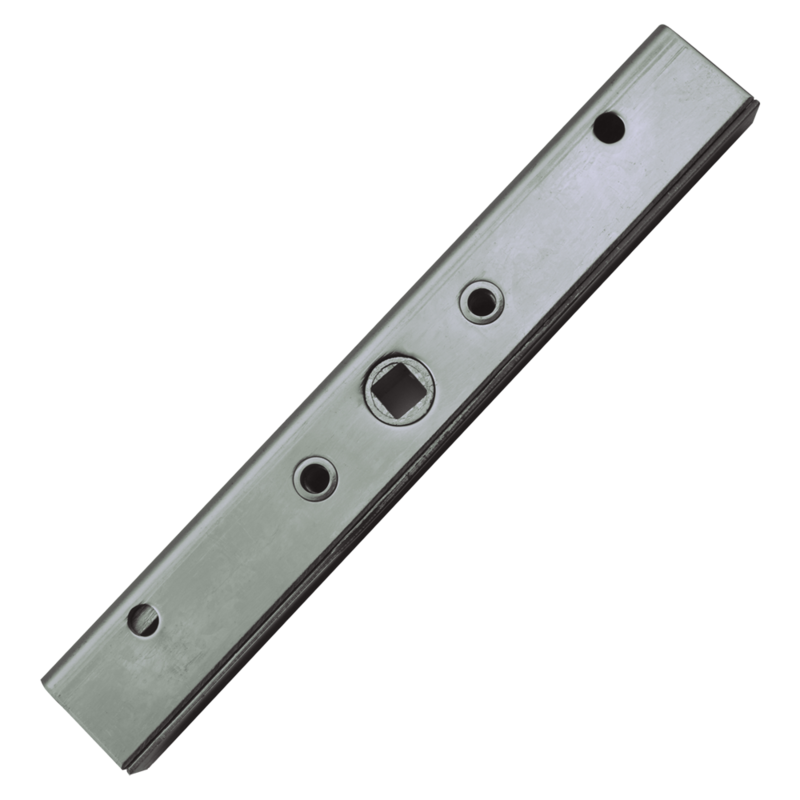 The Robus Gearbox from Debar is designed for use with bi-folding door sets. 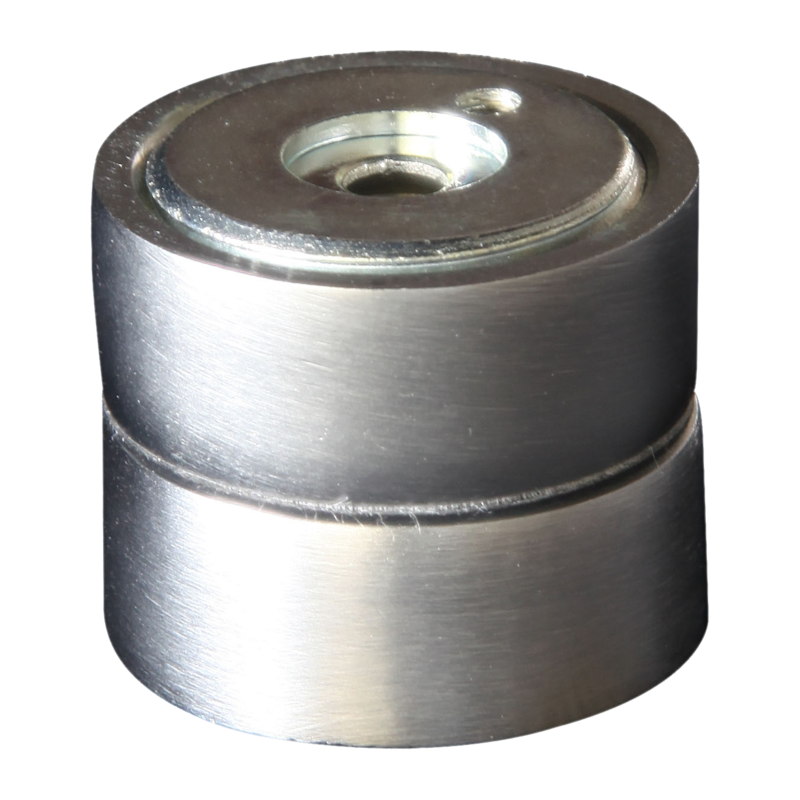 This heavy duty steel gearbox features a Euro profile, a slim body and threaded rods. 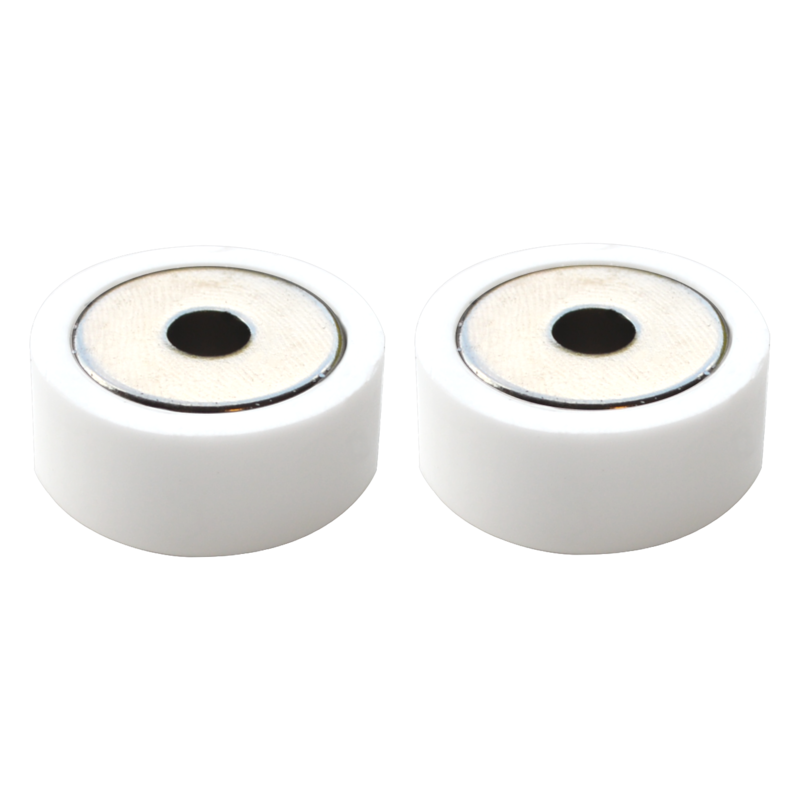 Shootbolt accessory kit from Debar to suit the Visofold 1000 bi-folding door system. 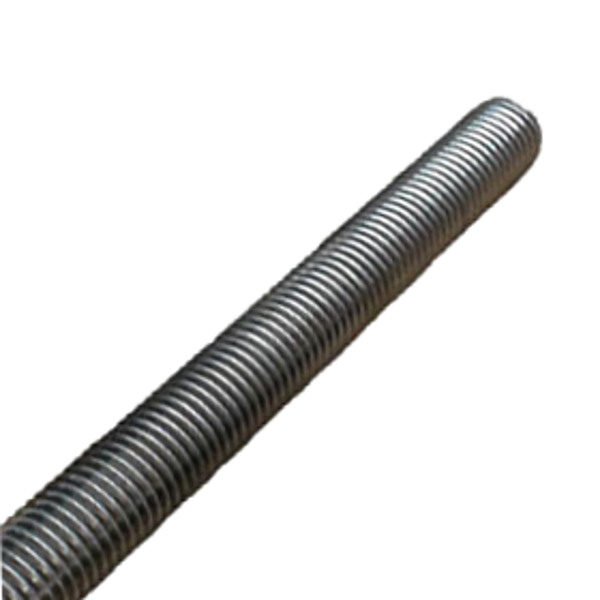 All thread rods from Debar for use with bi-fold door shootbolts.